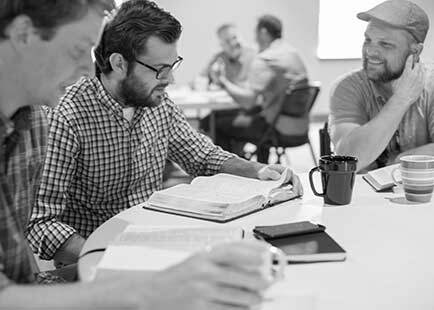 City Groups are designed to nurture and grow disciples by equipping you to mature in your faith, grow in community with one another, and to seek the good of the city together. We meet in homes all over Nashville. Please see the map for Group Leader contact information and availability. City Groups are composed of people from all walks of life. 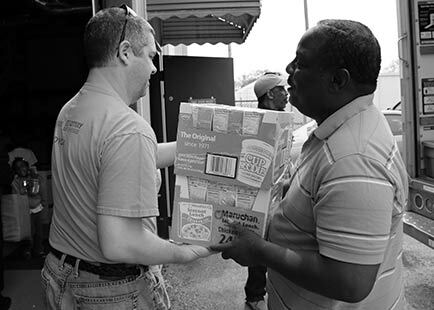 Our hope is that groups can serve the neighborhoods of Nashville as a corporate witness of the gospel of Christ. 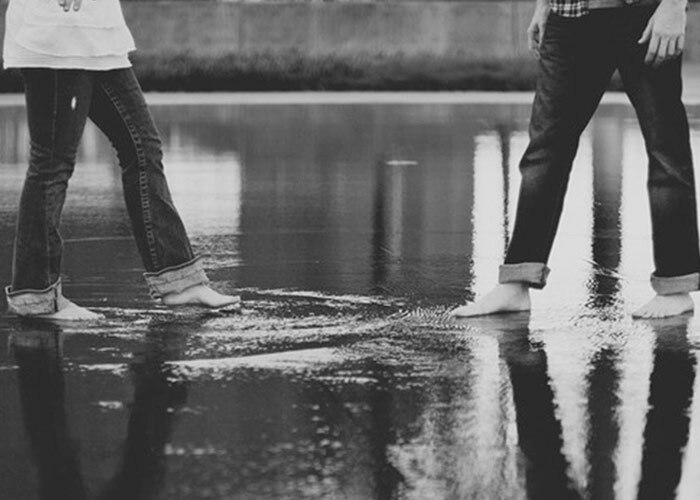 City Groups have a monthly emphasis with weeks one and two being a shared time of encouragement, prayer and study. Week three we will emphasize serving together in our community. And week four is designed to enjoy time of fellowship and community through a shared meal. To join a group, please email the leader of an open group in your part of town. If you don’t see a group in your area, or if the one you’re interested in is full, please email Tay Hoeks ( ). Our goal is to make sure you get connected at Fellowship Nashville. Fellowship Kids is a unique neighborhood for kids, families and volunteers. 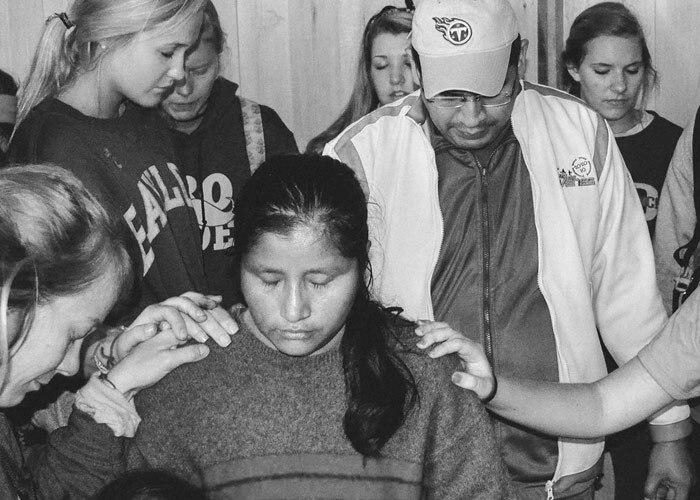 Each Sunday in our classrooms, relationships are built that often go beyond weekend services. Particularly with volunteers, relationships deepen as we continue to serve side by side, week-in and week-out, working together—as neighbors—to shape a firm foundation of faith in Christ in our kids. Fellowship Nashville sees ministry to children as essential and we take our mission of raising a generation of Christ-followers seriously. It takes the whole neighborhood—parents, home, church, and Fellowship Kids volunteers, partnering together in planting seeds of faith in the fertile soil of our kids’ hearts. If you’re interested in serving with Fellowship Kids, fill out the form below. 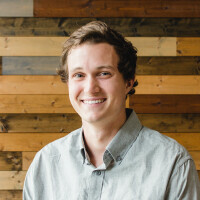 Fellowship Nashville is partnering with a disciple-making organization called Navigators to equip young adults to live out the Great Commission where they live, work and play! Our Nashville Nav20s ministry is a city-wide network of young professionals that gathers every other Tuesday evening in homes to share a meal, study Scripture, and explore how to join Jesus in the great adventure of his redemptive mission! Visit nav20s.org or contact Mark Irving ( ). Come join us around the table each month for some home-cooked meals and a conversation on life, faith, doubt, relationships, careers, and anything else under the sun. 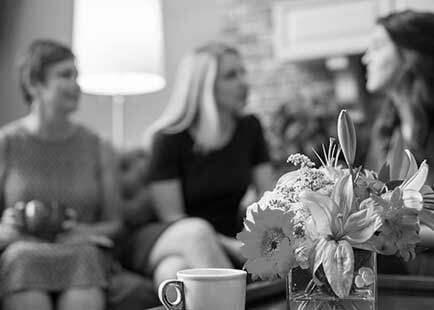 Fellowship Nashville Moms Group is about bringing women in a particular season of life, together. These get-togethers are casual in nature and are meant to be a safe and friendly forum for moms to seek advice and grow in community with one another. Snacks are provided as well as various toys for children to enjoy. Currently, our meet-ups take place every other week at Fit Factory Nashville from 9:30-11:00am. As warmer weather arrives, we will look to meet outside as well as incorporate some weekend events. We look forward to seeing you at our next event, Fellowship Nashville Moms Group. Join our Facebook group to stay informed with the latest meet-up info. Email Stasi Egli ( ) for more info. Hang Time is our middle school ministry for all 5th-8th graders in the greater Nashville area. If you have a desire to make new friends, throw down some pizza, or learn about how cool God is, look no further. Hang Time meets on the first and third Fridays of the month. We engage in a large group Bible Study for the first Friday and separate into guy and girl Hang Times for the third Friday. All are welcome! For upcoming events, please email our Fellowship Student Ministry Director, Levi Scott ( ).